Gaythorne Community Kindergarten has been serving the local community for over 20 years. We offer a caring and secure home-like environment with staff that provide high quality education and care. Our Pre Prep curriculum aims to offer a learning environment that will enhance and give meaning to your child’s new relationship with the world. To nurture our future generations of thinkers, play remains an essential part of the Gaythorne Kindergarten experience. Our quality early childhood program is based on the Early Years Learning Framework and the C&K Building Waterfalls 2 curriculums. Building Waterfalls 2 provides a framework for children’s learning and development around the 4 currents of thought which are Connecting, Enlarging, Listening and Exploring. Pre-Prep children can be enrolled in Pre-Kindy on their non-Pre-Prep days. Our Kindy day starts at 8.30 am when we open the doors and welcome our friends. A typical day at Gaythorne starts with us gathering to sing to the Good Morning Song and then saying goodbye to our families. and discuss interest areas and plan our day. 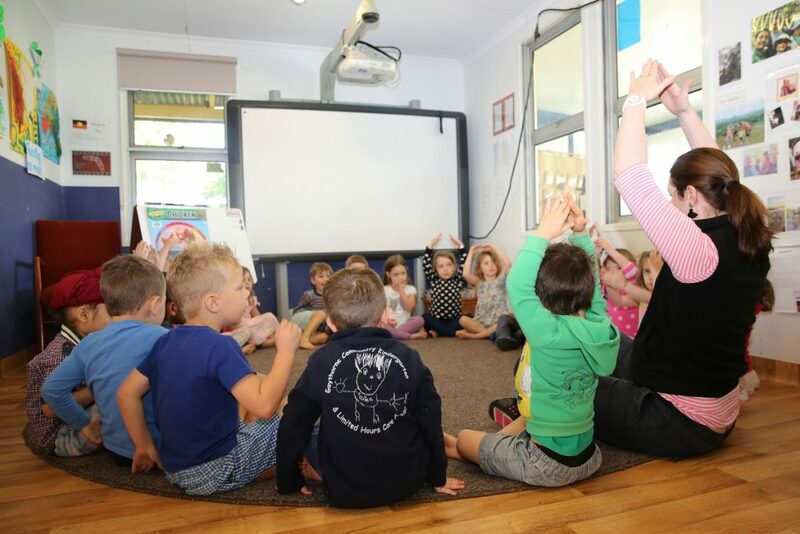 Your child must be at least 4 years of age by 30 June in the year in which they are enrolled to participate in a Queensland Government-subsidised kindergarten program.